Kindred has been sharing the “New Story of Childhood, Parenthood and the Human Family” as a global alternative media outlet for 15 years. 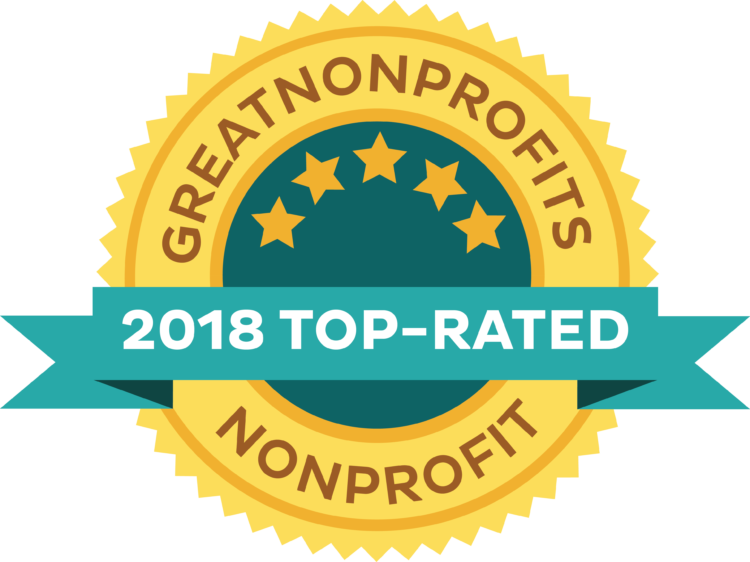 As a nonprofit educational outreach initiative of the award-winning 501C3 nonprofit, Kindred World, we are committed to finding and presenting those leading human evolution from the future. 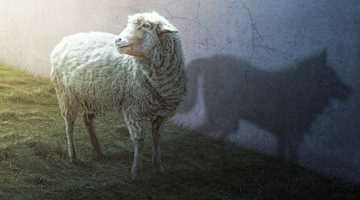 We provide an online immersion experience into the New Story for readers who are seeking the practical wisdom and soul lifting inspiration of our New Story. You are welcome to submit your suggestions for content and email your own works to Kindred at info@KindredMedia.org, or contact Lisa Reagan at lisa@reagan.net. In 2002, Kelly Wendorf (formerly known as Kali Wendorf) began publishing a natural parenting and sustainable living magazine called byronchild in Australia. Four years later, due to its success and positive endorsements, byronchild relaunched as Kindred magazine. In 2009, Kindred stopped publishing as a print magazine, and moved to an exclusively online format. Today, Kindred Media is proud to archive hundreds of the magazine’s timeless articles as well as host an ongoing cyberspace gathering and revolutionary party. 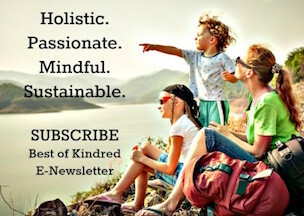 Kindred’s former US Contributing Editor, Lisa Reagan, and her national nonprofit, Families for Conscious Living (FCL), are carrying forward Kindred’s vision of connecting our human family around the internet campfire to fashion our new story by owning our authorship/authority of our human adventure in a complex and evolving world. Kindred Media and Community serves as a gathering place for families to explore and share their experiences of writing a new story of childhood, motherhood, fatherhood and the ever changing and evolving adventure of being fully human. 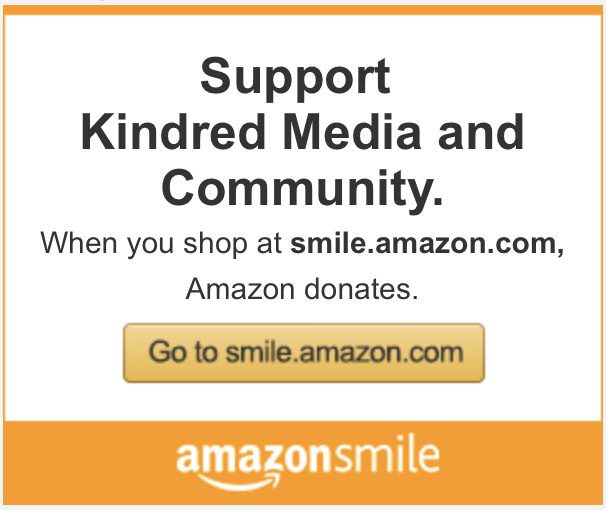 Kindred Media explores social, political, spiritual, global and environmental issues. Kindred also recognizes the inherent importance and worth of our shared custodianship of the future of our world through our children, not only as parents but also as members of the human community. We support the task of conscious parenting through considering the needs of children and parents within a world that is rapidly changing. 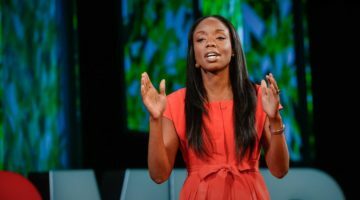 Understanding that there are immense forces through which we direct our lives and make our own choices for ourselves and our children, Kindred respects each parent’s unique journey and the choices made along the way. 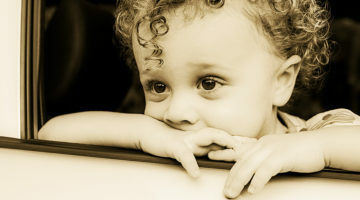 We understand that there is no formula for meeting each person’s individual challenges and therefore trust each parent’s innate ability to know and intuit what is right for their child, for themselves and their families. Kindred readers are thoughtfully exploring the disintegration of the Old Story, the emergence of a New Story and the space we, as Cultural Creatives, now occupy between these stories. Kindred readers trust our belief that the human reach for wholeness as individuals and in community is always happening, even if we can’t find that story shouted from the 24 hour droning mainstream media – which is why Kindred exists! We’re here to serve you. Please contact us with your questions at info@KindredMedia.org.